Are you self-conscious about your stretch marks? Do you wish you could wear a swimsuit or a crop top without feeling like people are staring at the lines stretching across your body? If you want to know how to get rid of stretch marks, you may just be in luck. Below we have compiled a comprehensive guide on how to get rid of stretch marks. We will cover everything from what stretch marks are, what causes them, and more. Keep reading below to learn tips and tricks on how to get rid of stretch marks on your body. Can You Work to Prevent Stretch Marks? If you want to know how to get rid of stretch marks, you will need to know more about them. First and foremost you will need to know what a stretch mark is. A stretch mark is a scar that appears as a result of the skin being severely and significantly stretched. It is important to note that stretch marks appear for a plethora of reasons and can significantly vary in appearance. It is most common to see stretch marks on the stomach, chest, buttocks, arms, and thighs. Most stretch marks start out red in color and fade to an off-white tone. If you want to know how to get rid of stretch marks, you are also going to have to understand what causes them. Stretch marks can occur for a number of reasons, and people who have a family history of stretch marks are more likely to get them. It is also important to note that your hormone levels can play a role in whether you get stretch marks or not. Not everyone can be confident with their bodies, and there is nothing wrong with seeking solutions to help you feel more beautiful and secure in your own skin. If you want to know how to get rid of stretch marks, you can follow one or all of the methods below. Just remember that everyone's skin is different and there are no natural ways to remove stretch marks completely. Using the techniques below, you may be able to effectively assist in rapidly fading the marks and reducing their overall appearance. 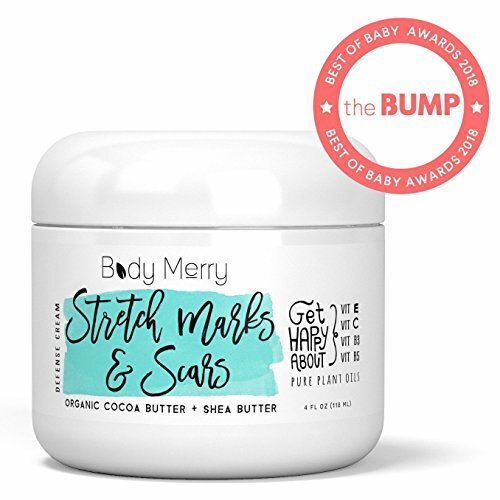 If you have wanted to know how to get rid of stretch marks for a while, then you have probably noticed the vast amount of products on the market. 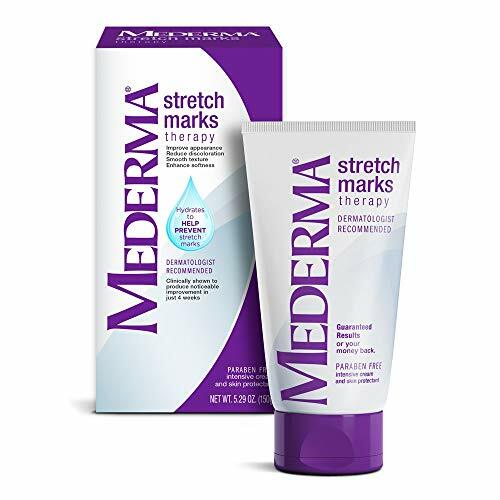 There are tons of products out there that claim to assist in getting rid of stretch marks; however, only a few actually help reduce the appearance of these scars. Luckily, we have provided a few guidelines for you to follow to ensure you select a cream, lotion, or gel that works for you. There are many debates on whether or not home remedies work in reducing the appearance of stretch marks. Just as the lotions, creams, and gels, home remedies will only be effective on new stretch marks and will not affect old scars. If you use a home remedy, we recommend it in conjunction with a heavy moisturizer. For those of you who are desperate to know how to get rid of stretch marks, there is a prescription medicine route. Prescription medicines often contain retinol, the same ingredient found in Vitamin A, that helps to reduce the appearance of stretch marks. However, it is important to note that retinoids are not recommended if you are pregnant or plan to become pregnant anytime soon. You can often get prescribed medicine for your stretch marks by a certified dermatologist. However, it is important to note that many of the prescriptions medicines prescribed for stretch marks are creams, lotions, or gels. If you are not sure if you should seek out prescription medicine, we recommend asking your dermatologist directly. If you are really looking to reduce the appearance of stretch marks fast, then you will want to consider dermatology procedures. A Dermatologist is a doctor for your skin and should be able to provide you with suggestions and recommendations based on your skin type and your skin goals. It is not uncommon for people to seek out dermatology procedures for their stretch marks. 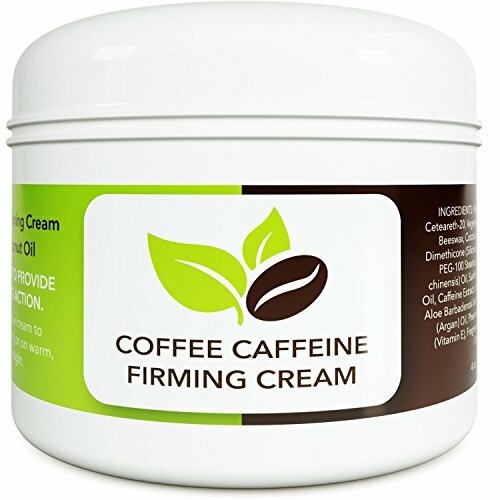 Have you tried everything under the sun with no actual results? Are you looking up how to get rid of stretch marks to find the fastest and most effective solution? Well, if you really want to hide the appearance of stretch marks, you can always use a self-tanner. Tanning in a tanning bed is not recommended as a solution to hide stretch marks because scars do not tan. If you have ever had a scar on your body and went to the beach, you may have noticed your scar remained white while the rest of your skin tans. The same thing is happening here due to the fact that stretch marks are scars under the skin. This is why using a topical, self-tanner is an excellent choice because it helps dye the skin. You can also opt for a spray tan if you want to avoid any potential, streaky, application. If you are looking to be proactive about getting rid of your stretch marks before they happen, there are a few things you can try. Unfortunately, preventing stretch marks all together is a near impossible task. If your body is going to grow at a rapid pace, your skin is going to need to stretch to accommodate that growth. If you cannot successfully get rid of your stretch marks or at the very least, reduce their appearance, do not fret. If you are not interested in using a topical self-tanner to hide your lines, then rock them! Stretch marks are nothing to be ashamed of, and many women believe they are something to be proud of. If your stretch marks are due to having a child or merely growing through puberty, you have nothing to hide. Instead, think of these lines as your tiger stripes. You earned those stretch marks, and they are a testament to your strength and courage. So, get out there and love the skin you are in. After all, it is the only skin you are going to get. If you hate the appearance of stretch marks, there are a few preventative measures and treatments you can apply to help reduce how noticeable they are. Follow the tips and tricks above to achieve the most effective results. Always remember that everyone is different and some treatments may work better for some than they do for others.